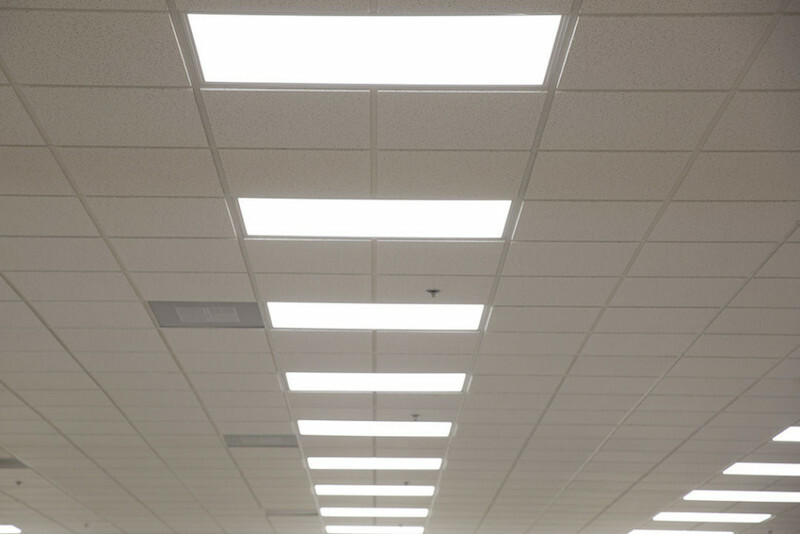 With the increasing popularity of exterior LED lighting, many organizations and companies are ready to take advantage of the vast number of benefits offered by LEDs. However, there are some who want to keep the look of their historical or unique fixture styles. As a result, many are beginning to consider how that may be possible. Even though a quick, “screw-in” style of retrofit LED may be a low cost and convenient option, it usually doesn’t represent the absolute best long-term solution. Due to the many technological differences between LED and HID lighting, certain precautions have to be met before considering a LED retrofit solution. High-pressure sodium and metal halide lamps run on an alternating current with the voltage supplied by the ballast. Most LEDs run on a direct current with the light’s voltage provided by a driver that converts the AC power to DC power. The drivers used by LEDs are more sensitive to the quality of the electricity being supplied, as well as the environment. It is important to remember this when choosing a LED retrofit product. Since the electronics of LEDs are sensitive to dirty power, lightning strikes, power surges and motor loads on the same line, it is important to have adequate surge suppression present. Another consideration to keep in mind is what retrofit is going to work correctly with the existing fixture. The goal is to maintain the light center length of the primary light source. Another difference between LED and HID is how each one handles the process of heat dissipation. For example, HID lighting works better in hotter environments. Essentially, these burn chemicals. However, LEDs are similar to microchips in a computer. While they don’t generate as much heat, it still has an effect on the performance and life of the system. This means that LEDs require an effective system to keep them cool. If you have chosen to retrofit, you can build in certain components to leverage the new advancements available with this technology. It is best to consult with a professional to ensure the proper components are used inline and to ensure sufficient heat dispersion. While the majority of HID lights run on ballasts, a LED lamp runs on electronics and need to be built with adequate surge protection present in the system. This helps to absorb transient energy while protecting the LED downstream and driver. While HID lights don’t necessarily require a good connection to the ground, with LED lights, the ground connection is critical for dissipating any potential discharges. In most cases, the best solution if you are considering a LED retrofit for your parking garage is to work with the professionals. They can help ensure all necessary considerations are made and that the lights are installed correctly.